Octane One entering the drop bar game. 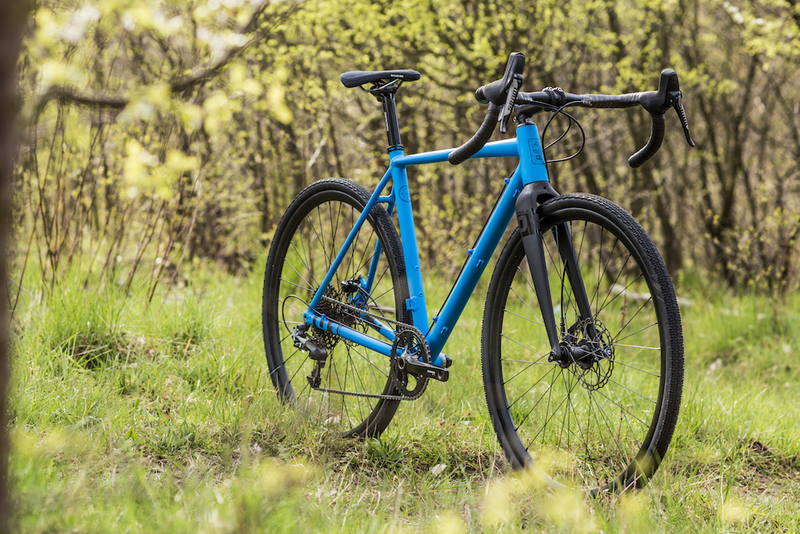 The GRIDD is a great base to build a versatile gravel grinder or even more than that. This lightweight frameset with carbon fiber fork is future proof and up to date with all the newest standards: disc brakes, thru axles, fender mounts and a lot of tire clearance (up to 700x40C). The GRIDD’s geometry is pretty tight and frisky, so it may become your sparing partner during on-road and off-road training rides. At the same time it’s comfortable enough to take you through a long bike escapades or get you to work and back home in everyday commuting (especially once the mudguards are installed). 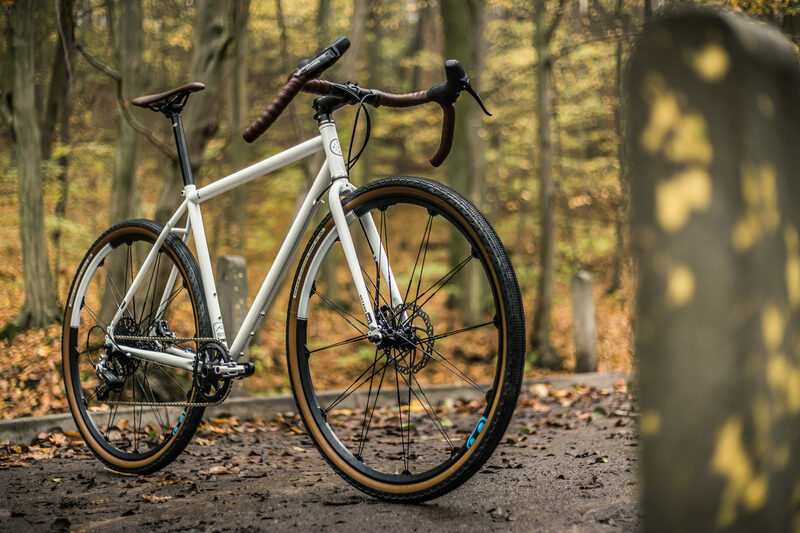 So weather you’re looking for a base to build a gravel grinder, a drop bar (like our own brand new Flare) or a flat bar commuter workhorse, bike packing machine or even a CX bike for racing a local event – the GRIDD is the frame for you! An excellent everyday, multipurpose ride. The GRIDD frameset comes in 4 sizes: S/M/L/XL and are available in 3 colors: black and blue and red. The KODES are available through our dealers and distributors or through our shop. For more info about the frame go here.